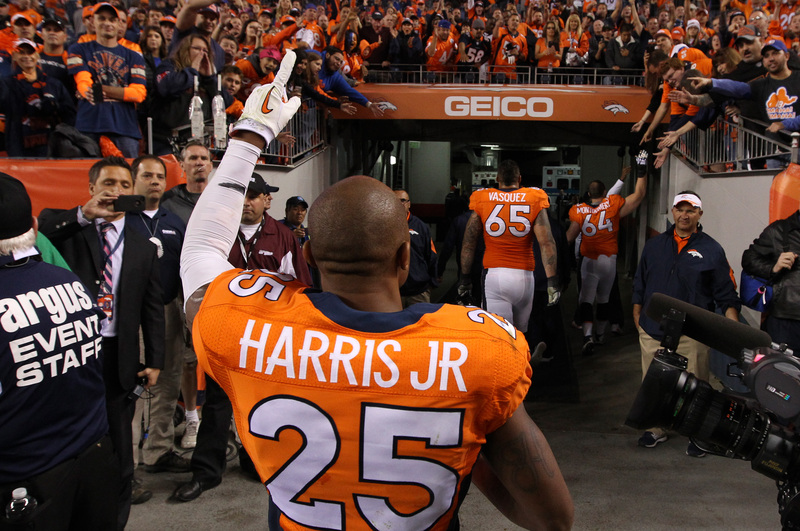 Chris Harris Jr. agrees to terms on a five-year contract extension. Harris had overcome being undrafted and tearing an ACL in the 2013 postseason to become one of the game’s best cornerbacks. He goes to his first Pro Bowl one month later.